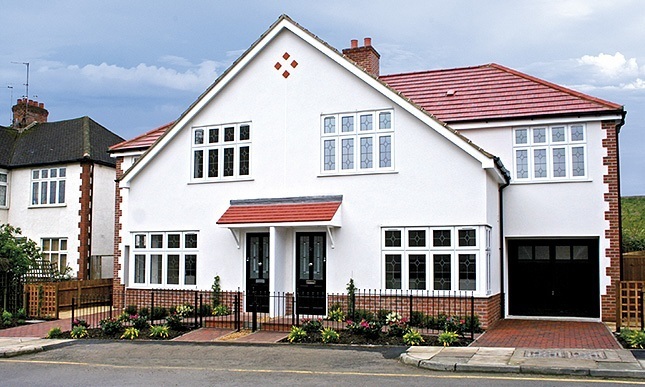 A development of just two 4 bedroom homes situated in a cul-de-sac in the heart of Grange Park, Enfield. These energy efficient homes are ideally located with Grange Park train station, local shops and excellent schools all within walking distance. 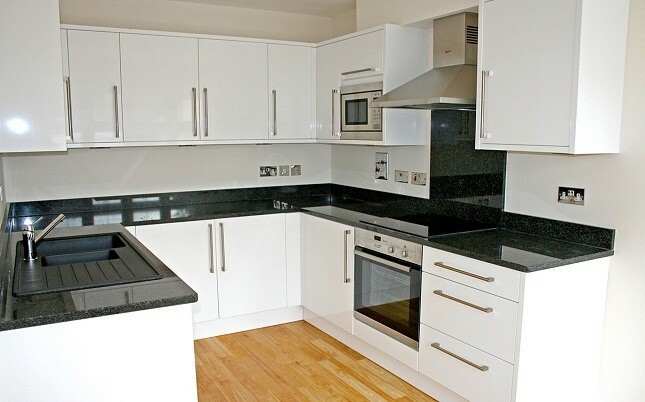 The houses benefit from a quality specification throughout, landscaped gardens and off street parking.